With a 27 to 12 vote, Nebraska’s Senate has given initial approval to Legislative Bill 643, which would legalize medical cannabis. 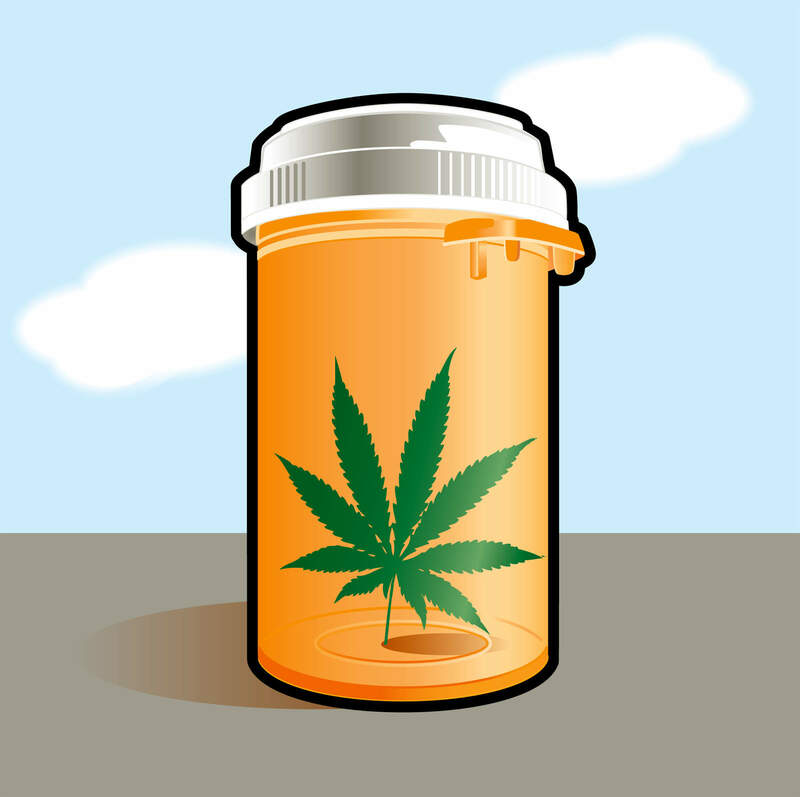 The proposal, which now moves to a second round of debate in the Senate, would allow patients with certain medical conditions such as epilepsy and cancer who receive a recommendation from a physician to possess and use medical cannabis. Nonprofit “compassion centers” would be authorized to cultivate and distribute the medicine. Unfortunately the bill was amended so that smoking cannabis will be prohibited; patients will, however, be able to vape, use topicals and consume oils, edibles and tinctures. The full text of LB 643, which is sponsored by Senator Tommy Garrett, can be found by clicking here. isn’t this the same state with Ok. that both are now in the legalizing medical cannabis process in thier congress the same state that is SUING Colorado for legalizing cannabis?